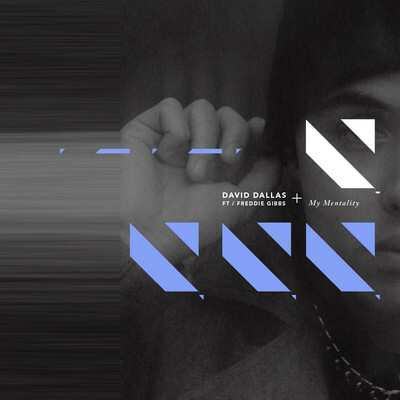 Home » David Dallas , Freddie Gibbs , Hip Hop In , New Zealand , New Zealand hip hop » Hip-Hop In: New Zealand: David Dallas ft Freddie Gibbs "My Mentality"
Hip-Hop In: New Zealand: David Dallas ft Freddie Gibbs "My Mentality"
Welcome back, amigos to another installment of my international series, Hip Hop In" and I wanted to focus on our brother from down under, David Dallas from New Zealand. I stumbled upon this song somehow by browsing soundcloud after listening to another Freddie Gibbs song and this just...wow. The melody...the rhymes...the instrumental...everything about this song is so...just listen. You honestly don't notice the different accent too much (yes, they speak English in NZ for those who are afraid to go outside of their comfort zone yet still danced to Psy and Daddy Yankee...you know who you are...) but the song is dope and Gangsta Gibbs does his thing [again].